We mean this in the nicest possible way, but it's a miracle that this lot are still alive, let alone celebrating their 30th anniversary. 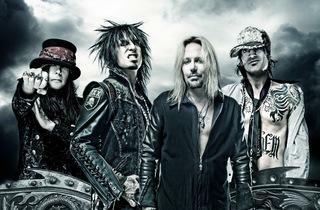 Once famed as the most hedonistic band in rock, Motley Crüe spent the '80s in a blur of booze, car crashes and near-fatal heroin overdoses. 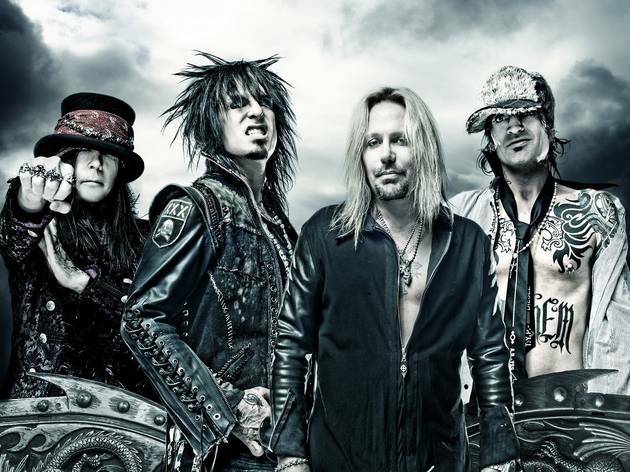 They're older now, though perhaps no wiser – their most recent album, 2008's Saints of Los Angeles, was at its best when it reprised the ludicrous glam metal that had made these guys so popular in the first place.